Though I&apos;ve lived in Austin for a few years, I just recently visited the Bullock Texas State History Museum for the first time. Located a block north of the Capitol, anyone interested in immersing themselves in Texas culture and history should take a look, and I did just that on the venue&apos;s monthly Free First Sunday (of course, for free). 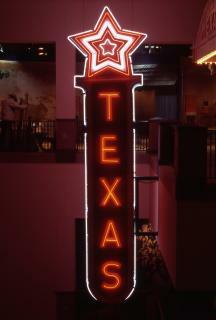 The museum contains three floors of exhibit space, the Texas Spirit Theater and an IMAX Theatre which seats more than 400 guests at a time. 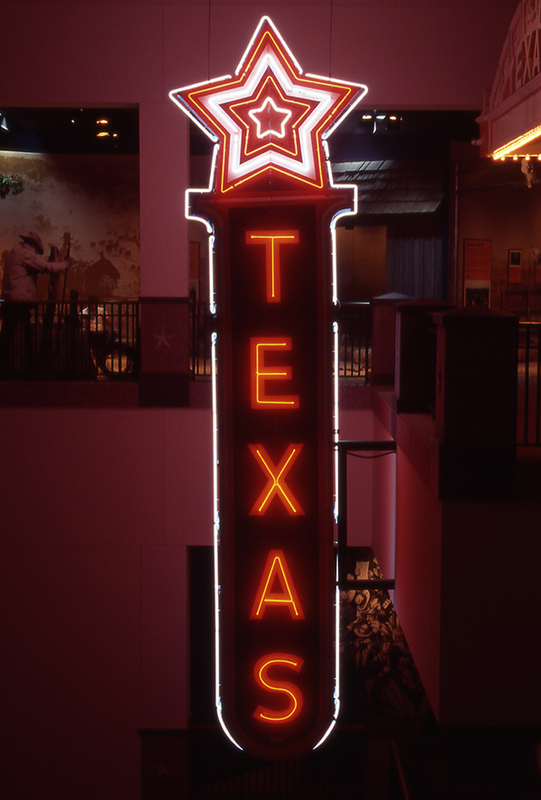 The Spirit Theater regularly hosts presentations about the history and destiny of the Lone Star State and the IMAX Theatre projects both 2-D and 3-D films. Within the museum, each floor is geared to walk you through the history and story of the state, with the first floor discussing the division of the land, cultures who developed the area and colonizing battles. Moving up to the second floor, visitors see how the identity of Texas was built, and how bringing together different divisions across the land helped build our unique state culture. Once you make it to the top floor, the museum approaches more modern history, and how the state functions within the nation. Having not cracked open a Texas History textbook since the 7th grade, I loved geeking-out over this dose of Austin and Texas culture, and recommend it for anyone looking to learn a little more, or brush up on their Lone Star culture. In addition to the great permanent exhibit and theaters, there are a few special exhibits that regularly rotate through the venue. While I was there I checked out the incredibly popular Extreme Mammals exhibit (I waited in line with a large group of boy scouts excited to see the 15-foot re-creation of an Indricotherium, the largest mammal known to walk on land). From February 1 - April 13, you can see the Battleship TEXAS exhibit commemorating the 100th anniversary of the ship&apos;s commission. Be sure to check out the Calendar of Events to see some of the other unique activities taking place every day. Share your picture in front of the Bullock Star on Instagram by tagging your photo with #TrueAustin, and let us know your favorite part of the museum!